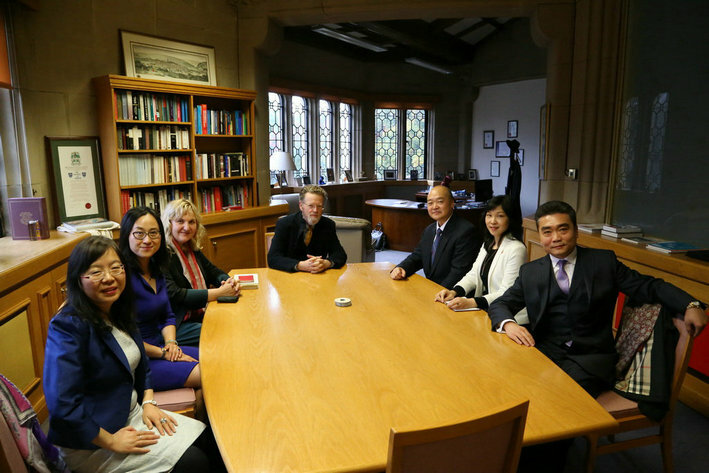 Consul General Dr. Sun Dali visited the University of Sheffield in the company of Consul Wang Ying and Consul Lyu Xiaomei on Oct. 18th. 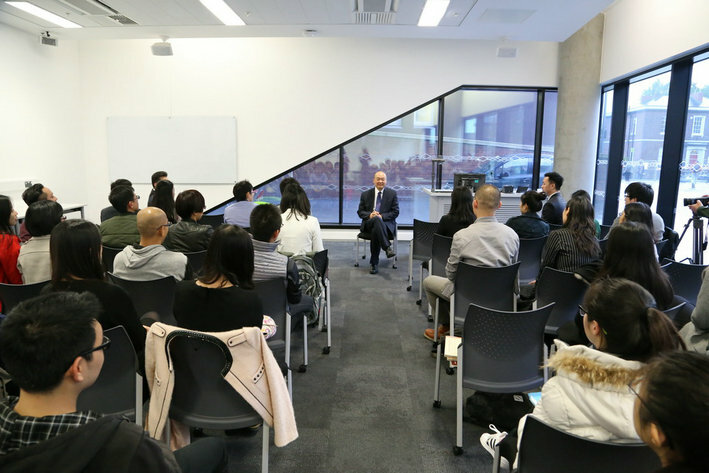 Vice Chancellor Professor Sir Keith Burnett welcomed Consul General and his team and introduced to them the ongoing cooperation between the University and China. He praised the active role the Confucius Institute has played bridging the university and local businesses with China and expressed the will to reciprocate. 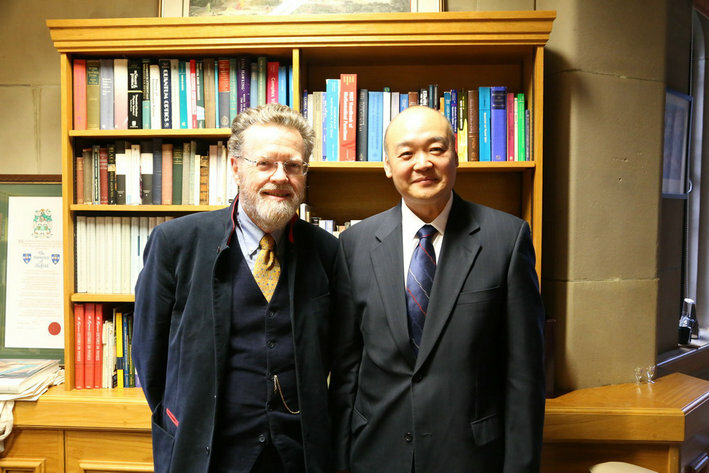 Dr. Sun congratulated Sheffield University on the progress of its scientific and technological cooperation with Chinese counterparts. He expressed appreciation of the University's efforts in taking care of Chinese students and scholars and pledged consistent support to the University. 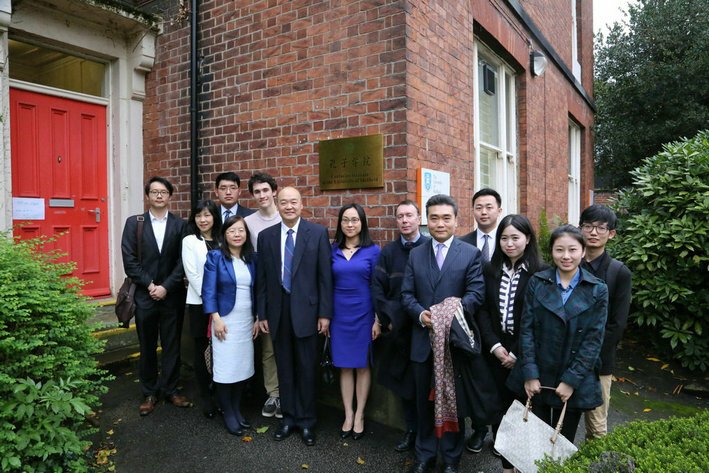 Dr. Sun also visited the Confucius Institute of Sheffield University and met with Chinese students and visiting Chinese scholars.